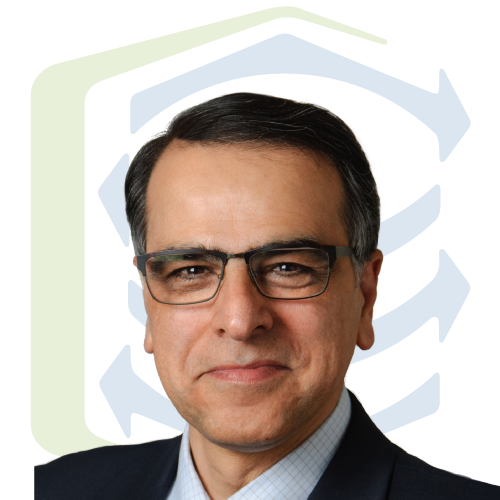 Naheed is President and CEO of Cyclica, where he leads the team in delivering the next step in cloud-based drug discovery. 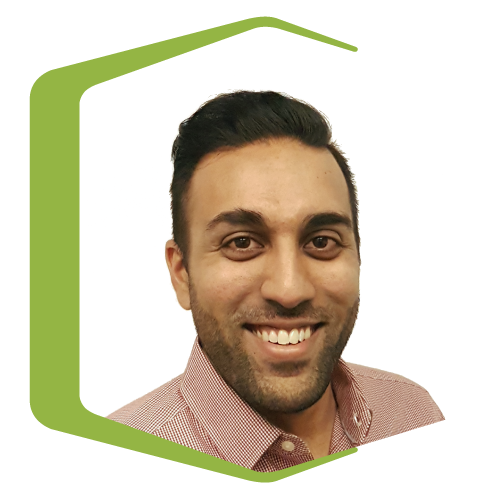 Naheed focuses on corporate and business growth strategies to ensure the company is set up for success. Naheed received his MBA from the University of Toronto, Rotman School of Management. 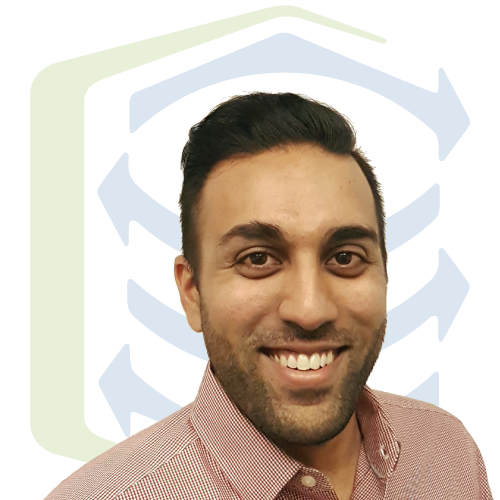 Prior to joining Cyclica, Naheed worked as an Associate Director at Bank of Montreal in Calgary where he was integral in multiple cross-border sponsor coverage deals. An avid lover of travel, sports, jazz. Naheed waits impatiently for the collaboration between his two favourite artists: Miles Davis and Drake. 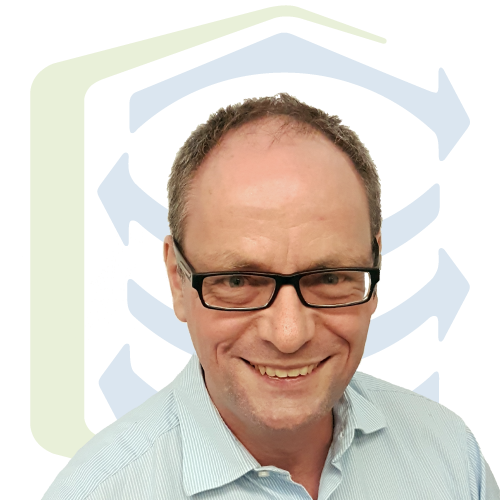 Andreas is the Chief Science Officer, and guides Cyclica's vision in creating a scientifically rigourous platform that's integral in the drug discovery pipeline. 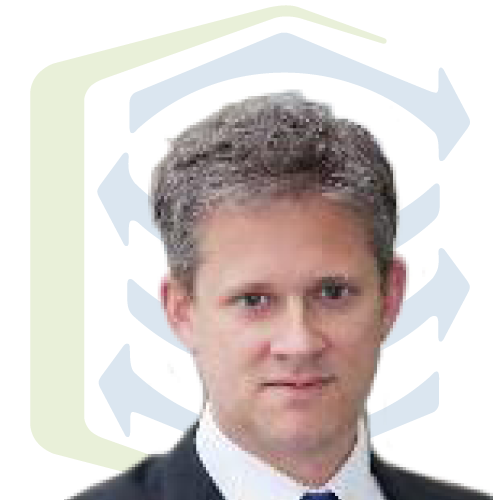 Prior to joining Cyclica, Andreas served as Chief Information Officer at Firefly BioWorks, a biotechnology company started out of MIT, where he created all computational aspects of the company’s multiplexed assay technology. 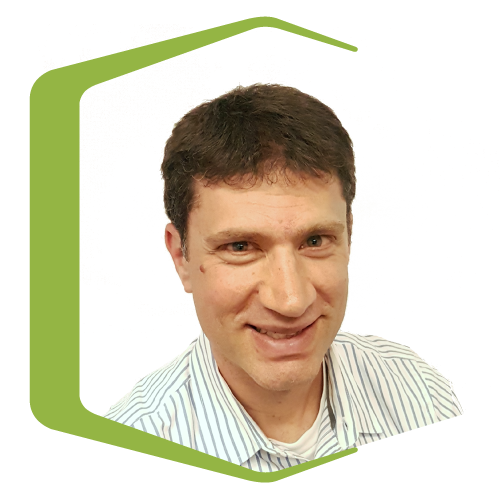 Andreas is a fellow of the Boehringer Ingelheim Fonds (Stuttgart, Germany), and has done post-doctoral research on biomolecular modeling at the National Center for Supercomputing Applications and Columbia University. 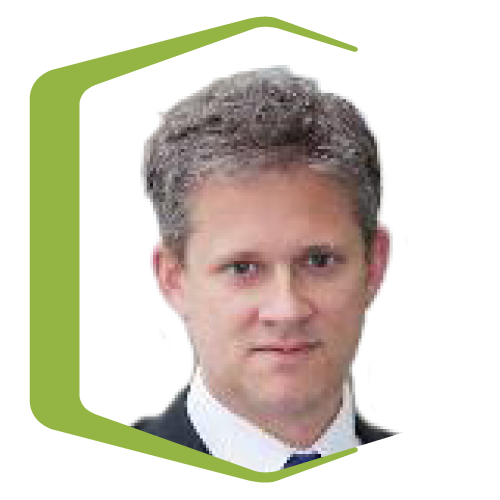 Andreas has coauthored over 60 peer-reviewed publications and is named inventor on 7 issued US patents. Andreas will happily try any beer, so long as it's a German Weiss. 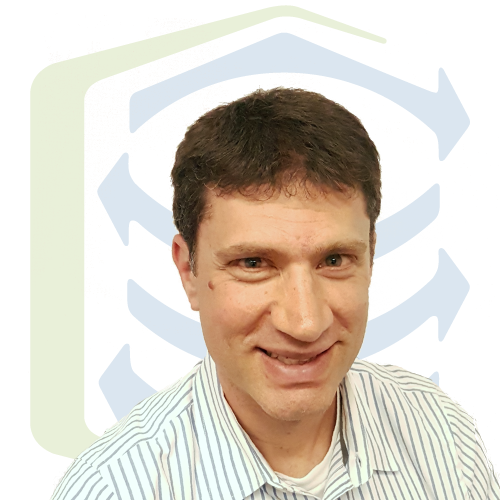 Shane is Cyclica's Vice President of Corporate Development. Shane supports Cyclica's growth by managing corporate relationships and ensures Cyclica continues to make sound and strategic business decisions. 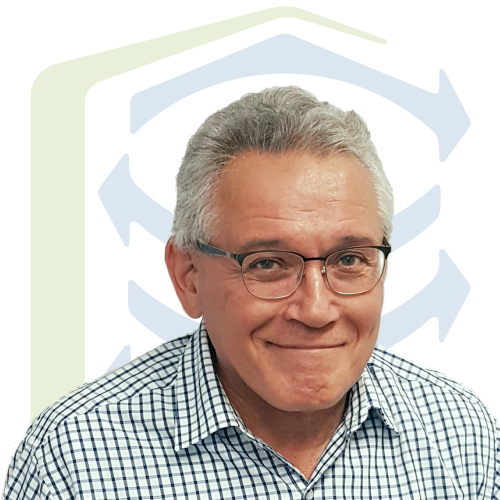 Prior to joining Cyclica, Shane has more than 25 years of R&D and business development experience in the life sciences and pharmaceutical industry. He has led research teams involved in all aspects of drug discovery and technology development, and has designed, negotiated and managed many R&D collaborations. He has extensive experience in technology evaluation, technology development and strategic planning. Shane has been a Principal at Popper and Company for 11 years where he has provided interim executive management services to early-stage biotechnology companies in the areas of diagnostics and drug discovery / drug development as well as support in the areas of business management, marketing strategy and technology or opportunity assessment. Prior to joining Popper and Company, Shane held several positions at Protana (formerly MDS Proteomics) including Senior Vice President of Science Strategy and Business Development, Senior Vice President of Research Collaborations, and Vice President of Proteomics and Business Development. 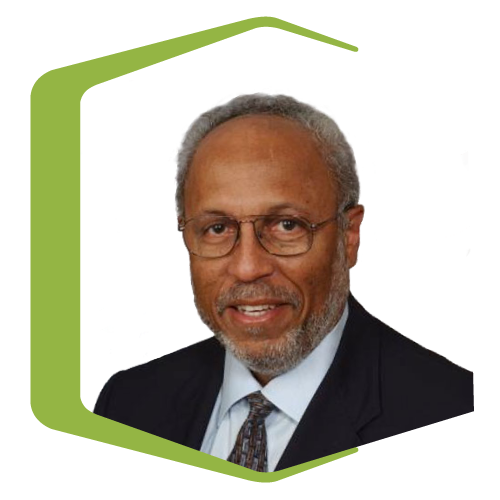 Dr. Climie was also co-founder, Vice President and Chief Technology Officer of MDS Ocata and was a Visiting Research Scientist at the Samuel Lunenfeld Research Institute. Prior to that, Dr. Climie held several managerial positions at Allelix Biopharmaceuticals, Inc. including Principal Scientist. Dr. Climie completed postdoctoral work at the University of California at San Francisco and received a Ph.D. in Medical Biophysics from the University of Toronto. Shane is an avid and talented wildlife photographer. Gary is Cyclica's Chief of Staff. He oversees business planning and execution, ensuring that the business is scaled and delivers to customers. 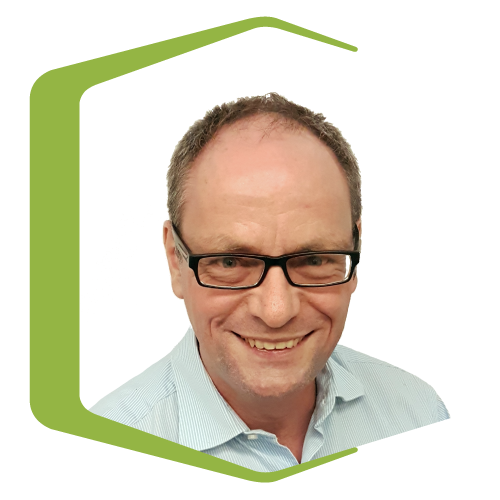 Prior to joining Cyclica, Gary spent considerable time undertaking independent management consulting projects mainly for start-up clients, as well as developing early stage investments in new ideas. His experience includes strategic planning and execution in IT, marketing and business development, and operations. Prior to this, Gary worked in wireless telecom as well as with consumer prepaid products in various marketing, operations, and planning roles. 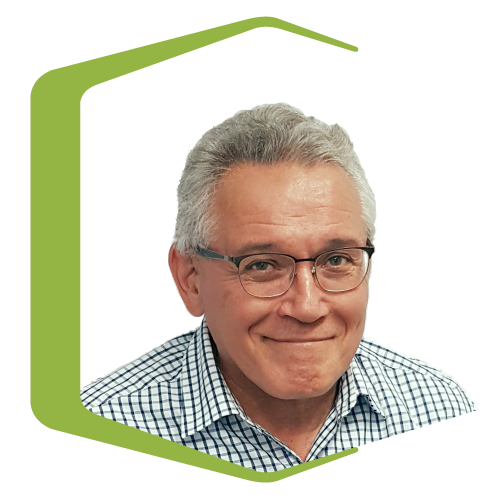 Gary’s well developed sense of planning, derived from years of cross-functional project success, and a just-do-it mentality, has been honed to help emerging companies find their footing and execute well. Gary is a graduate of the University of Toronto Rotman School of Management where he obtained an MBA, as well as Carleton University’s School of Computer Science where he obtained a Bachelor’s Degree in Computer Science. Gary is one with the force, and the force is with him. 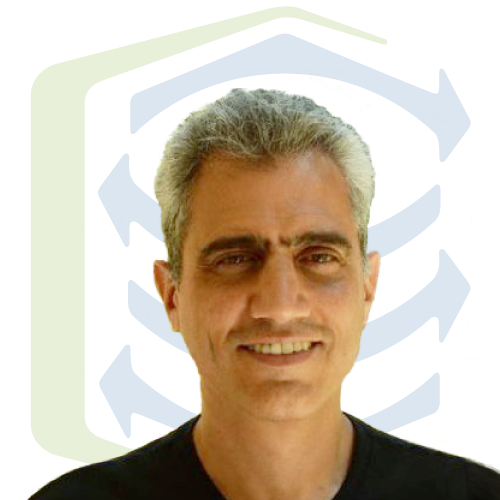 Dr. Mostafa Analoui, Ph.D joined Cyclica’s Board of Directors in October 2016. 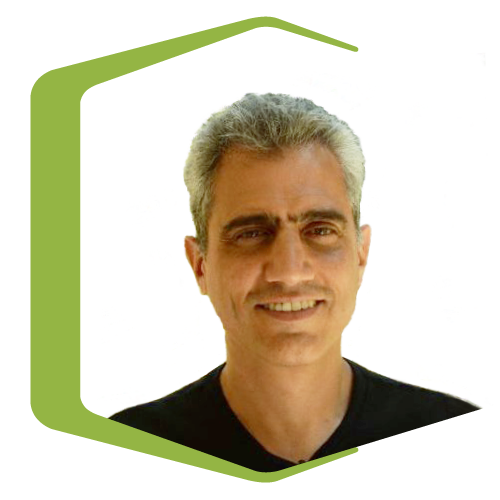 Dr. Analoui brings to Cyclica deep expertise in the pharmaceutical industry, venture capital, and investment. Currently, he is the Executive Director of UConn Ventures at the University of Connecticut. 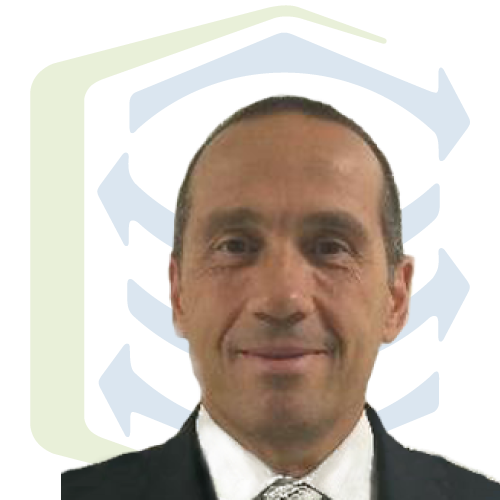 Prior to joining Cyclica, Dr. Analoui served as Head of Healthcare and Life Science at The Livingston Securities. He also served as the Senior Director and the Groton/New London Site Head for Global Clinical Technology of Pfizer Inc. Global Research and Development from 2001 to February 2008, where he led the platform technology mission for the clinical development and commercial division in areas including computational medicine. He is also an Adjunct Professor Biomedical Engineering and Entrepreneurship at University of Connecticut, Brown University and Northeastern University. He has been a member of the Board of Directors of Calando Pharmaceuticals, Inc. (known as Insert Therapeutics, Inc.), BPT Pharma, BEACON (Biomedical Engineering Alliance and CONsortium), and NanoBusiness Alliance. 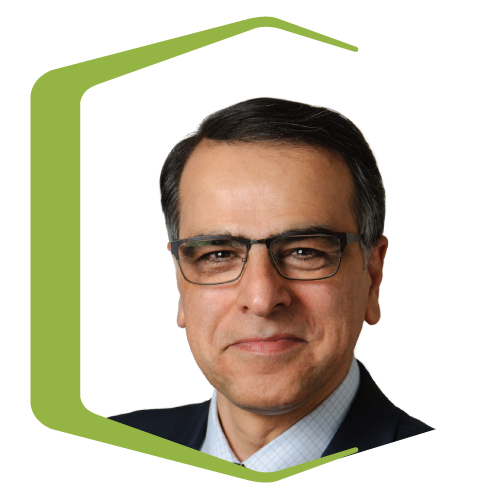 Providing industry leadership in the biomedical and technology fields, Dr. Analoui is actively involved in investment, management, and scientific/business development of nanotechnology, drug discovery/development, diagnostic imaging, and global strategies. Dr. Analoui has authored over 130 publications, including journal articles, book chapters, and technical reports. He holds two patents in quantitative and clinical imaging. He has received his Ph.D. from Purdue University, followed by Post-Doctoral Fellowship at IBM TJ Watson Research Center in NY. 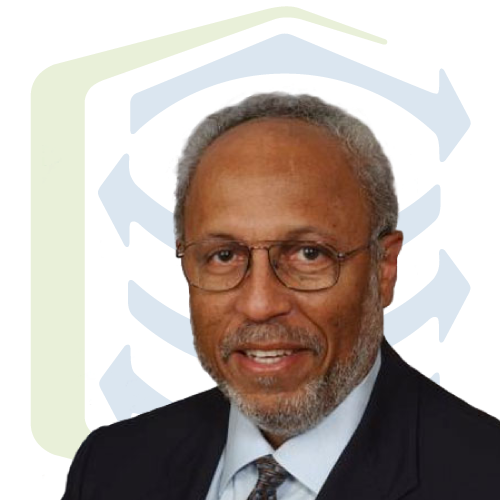 Franklyn D. Prendergast, M.D., Ph.D.
Dr. Franklyn Prendergast has a career that spans over 5 decades and is a recognized leader in healthcare and medical sciences. He has been a healthcare practitioner, administrator and innovator and has influenced the way healthcare and medical sciences are researched the worldover. Dr. Prendergast has a long and successful history with the Mayo Clinic in Rochester, Minnesota. His last role at Mayo was as a Professor in the Department of Molecular Pharmacology & Experimental Therapeutics. He also helped guide various departments within the Mayo Clinic, including but not limited to, serving as Director of the Mayo Clinic Comprehensive Cancer Center, Director of the Mayo Clinic Center for Individualized Medicine, and Chair of the Department of Biochemistry and Molecular Biology. Dr. Prendergast was also on the Mayo Clinic’s Board of Trustees and the Mayo Foundation Executive Committee. Dr. Prendergast was also a member of the Board of Directors for Eli Lilly, Cancer Genetics, Inc., and has worked with the National Institutes of Health, the National Cancer Institute, and the National Cancer Advisory Board. Dr. Prendergast’s career has a strong foundation, a former Rhodes scholar that went on to do his BA and MA at Oxford University. He obtained his MD from the University of West Indies before receiving his PhD from the University of Minnesota. 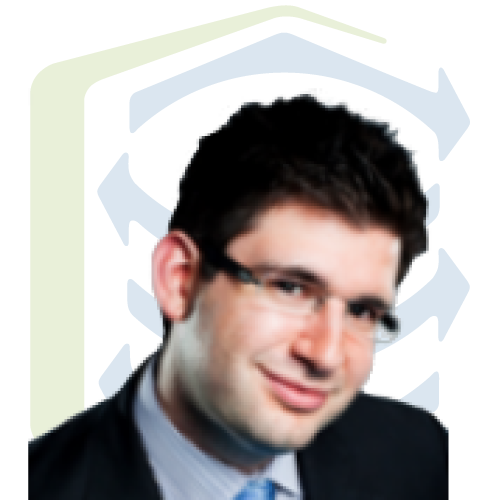 Michael is both a partner and practicing lawyer at Ormston List Frawley LLP, where he focuses on providing corporate, commercial and transactional advice, and a partner at GreenSky Capital, who have invested in Cyclica through the GreenSky President’s Club and GreenSky Accelerator Fund I. In the early 2000s, Michael co-founded and served as Chief Operating Officer of a multi-national computer hardware distributor. In the late 2000s, he was a co-founder and Chief Operating Officer of a private Canadian currency exchange brokerage which was sold two and a half years after its inception. 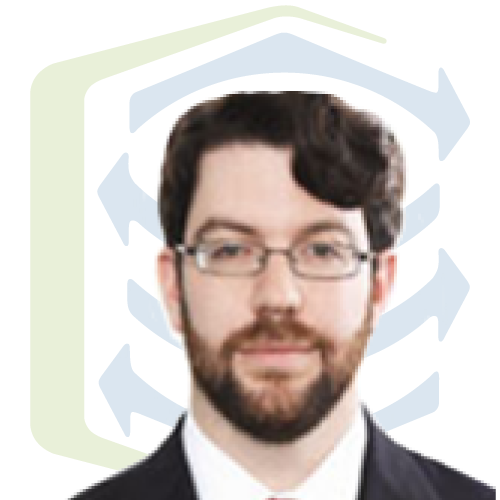 Michael is also currently a director and General Counsel of Smart Energy Instruments, an international fabless semi-conductor company. Michael has a B.A.H. from Queen’s University and an LL.B. from Queen’s University. Michael was called to the bar of the Law Society of Upper Canada in 2000. Dr. Shoshana Wodak is a university professor, a leading researcher in structural bioinformatics, and an expert in representing and analyzing biological networks and pathways. 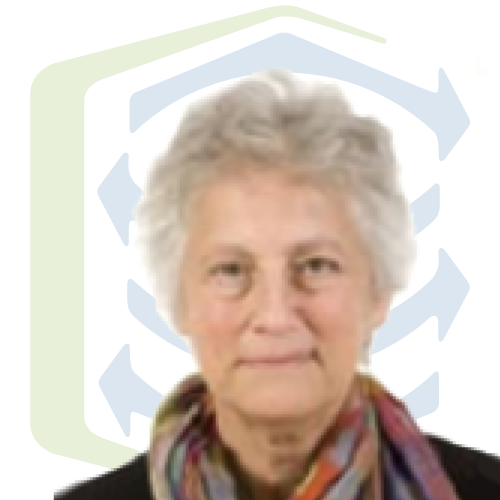 Dr. Wodak led several research groups in Europe and Canada and advises the Research and Development operations at Cyclica. Dr. Wodak obtained her PhD from Columbia University, New York. She was a professor at the Free University of Brussels for over 20 years, where she founded and co-directed the Center of Structural Biology and Bioinformatics and started a Master’s program in Bioinformatics. She was also the Group Leader at the European Bioinformatics Institute (EBI) between 1996 and 2001, and has been a member of the European Molecular Biology Organization (EMBO) since 1992. Dr. Wodak served as the Scientific Director of the Centre for Computational Biology at SickKids from 2004-10. She held a Tier 1 Canada Research Chair in Computational Biology and Bioinformatics from 2005-12 and was a board member at the Centre for Applied Genomics. Dr. Wodak developed one of the first docking algorithms for the prediction of protein-protein interactions from the structure of the independent components and is considered a founder of the field of Structural Bioinformatics. She also developed one of the first procedures for defining structural domains from the atomic coordinates of proteins, and wrote a number of key papers on the role of local interactions in stabilizing the native state, protein structure prediction, protein folding, and fold recognition. 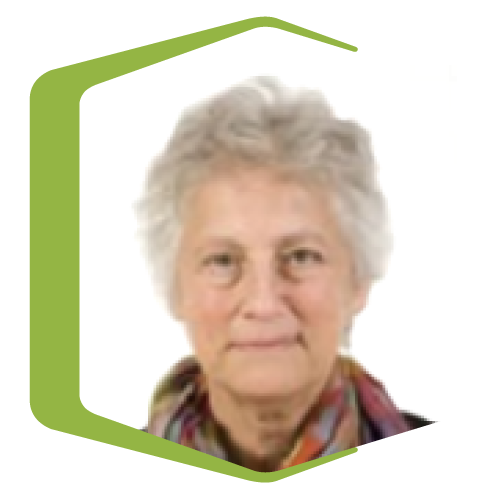 Shoshana has contributed research to assessing the quality of protein X-ray structures, the analysis of dynamic and thermodynamic properties of proteins, and protein-solvent interactions. More recently, Dr. Wodak and her team have developed efficient procedures for automatic protein design, for simulating protein interactions and conformational changes, and for analyzing protein interactions networks and cellular pathways. Shoshana serves on the management committee of the annual CAPRI (Critical Assessment of Predicted Interactions) competition and sits on a number of editorial boards. 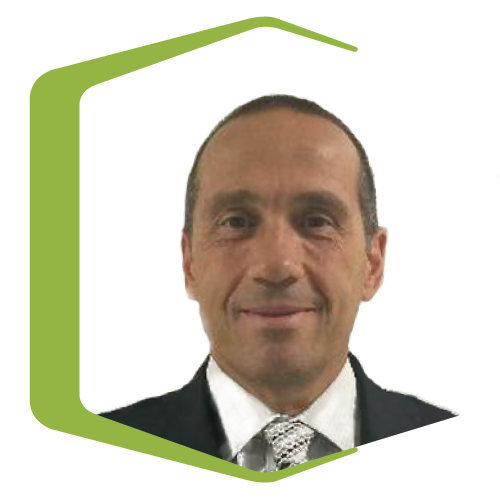 Dr. Panicucci is the Vice President of Pharmaceutical Development at WuXi AppTec and Adjunct Professor at Massachusetts College of Pharmacy. Drawing from his years of experience in the space, Dr. Panicucci advises Cyclica’s development, both scientifically and commercially. Dr. Panicucci is currently the Vice President of Pharmaceutical Development at WuXi AppTec responsible for providing scientific leadership in the areas of Developability, Formulation Development and GMP Manufacturing. Prior to WuXi he held the position of Global Head of Chemical and Pharmaceutical Profiling (CPP) at Novartis from 2004 to 2015, where he led the development and implementation of innovative dosage form designs and continuous manufacturing paradigms. He worked closely with Novartis BD&L and Venture Fund on many external deals such as Proteus Digital Health, MicroChips, 7th Sense Bio, West Pharma, Unilife, MIT and University of Toronto to mention a few. Dr. Panicucci currently holds the position of Adjunct Professor at Massachusetts College of Pharmacy. His education includes two post-doctoral fellowships at University of California at Santa Barbara and the Ontario Cancer Institute. Dr. Panicucci received his Ph.D. in Physical Organic Chemistry from the University of Toronto. 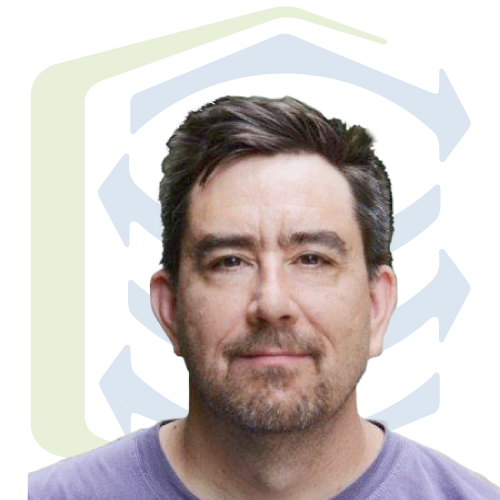 John brings to Cyclica his deep expertise in computational drug discovery and cheminformatics, as well as his extensive 25+ years of experience within the pharmaceutical industry. 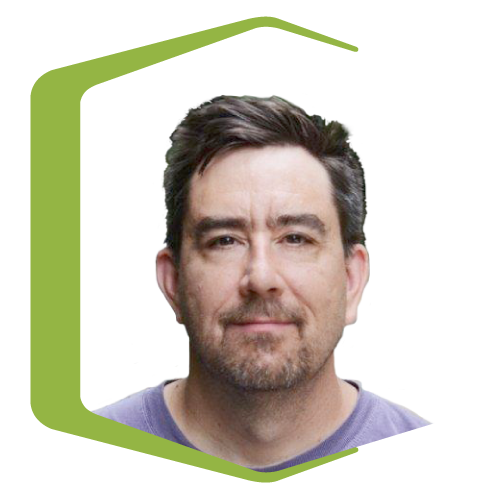 Currently, John serves as Global Director of R&D Data Science and Informatics Strategy at LabAnswer, where he specializes in R&D Data and Cloud Strategies in the life sciences and related industries. Prior to this role, John held leadership roles at Schrödinger and Accelrys (now BIOVIA), as well as Director of Cheminformatics and Structural Biology at GlaxoSmithKline, and Sr. Scientific Programmer and Informatics at Merck and Co. Inc. He attended Penn State University for Biochemistry and then Lehigh University for Molecular and Cellular Biology, and has spent his career becoming an expert in scientific informatics, computational approaches and analytics. 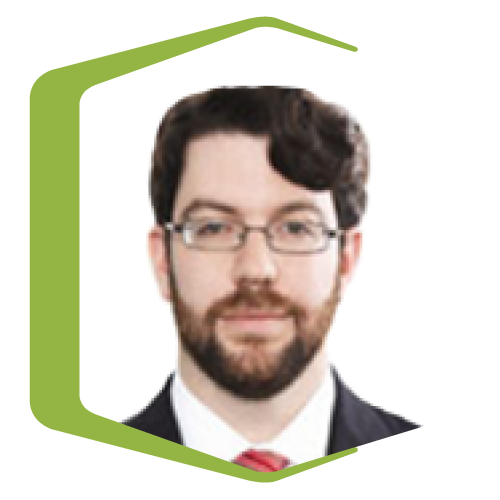 Nathaniel Lipkus is a litigator, Canadian patent and trade-mark agent, and government relations consultant, representing clients in court and before the Canadian and US governments. Nathaniel Lipkus’ practice at Osler LLP involves assisting clients in civil and intellectual property, litigation and policy matters, with an emphasis on pharmaceutical issues including drug intellectual property, pricing and reimbursement, biologics, and protection against counterfeit. Nathaniel has represented software and energy companies, brand name and generic drug manufacturers, and chemical suppliers in various aspects of patent proceedings in Canada. He has represented clients before the Federal Court of Canada and Federal Court of Appeal and Ontario Superior Court and Divisional Court. He has also advocated on behalf of clients before the Ontario Minister of Health and Competition Bureau in Canada, and the Food & Drug Administration, Federal Trade Commission and U.S. Congress in the United States. Nathaniel graduated in 2006 receiving the Gold Medal in the JD/MBA program at the University of Toronto’s Faculty of Law and the Rotman School of Management. Dr. Jeremy Grushcow, Ph.D., J.D. Dr. Jeremy Grushcow has fifteen years’ experience representing public and private companies, venture capital and private equity firms in the acquisition, financing, development, operation and sale of pharmaceutical and life sciences companies in the U.S. and Canada. 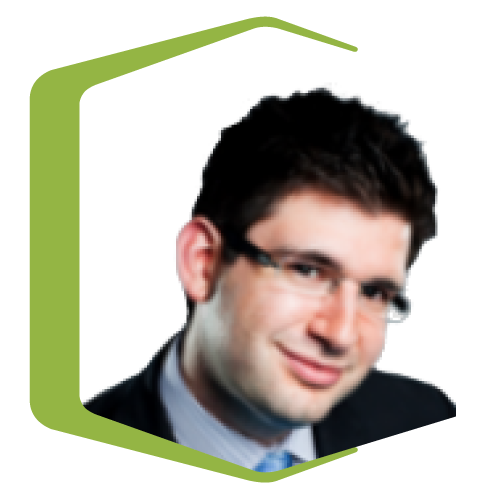 Dr. Jeremy Grushcow is the Chief Business Officer of Sequence Bio, a privately-held data driven drug discovery company based in St. John’s, NL. He has fifteen years’ experience with public and private companies, and venture capital and private equity firms, in the acquisition, financing, development, operation, licensing and sale of pharmaceutical and life sciences businesses. Prior to Sequence, Dr. Grushcow was the EVP, Strategic Development at Antibe Therapeutics, where he was a member of senior management team and was responsible for business development, legal functions, and risk management. Dr. Grushcow holds a B.Sc. (Human Biology) from the University of Toronto, a Ph.D. (Molecular Genetics & Cell Biology) from the University of Chicago, and a J.D. with honors from the University of Chicago Law School, where he was awarded the John M. Olin Prize, given to the outstanding student in Law and Economics.